It's that time of year! Christmas time is my favorite time of the year. I love everything from the Christmas tree to the presents of course but one of my favorite things is the Christmas music. I love the Soul and R&B Christmas interpretations of classics and the soul based Christmas songs. 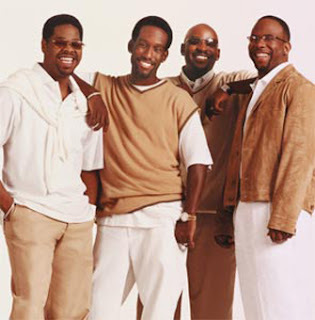 Check out this 90's R&B Video of Boyz II Men singing the classic "Let It Snow"
It's amazing how this 90s song has become a classic!